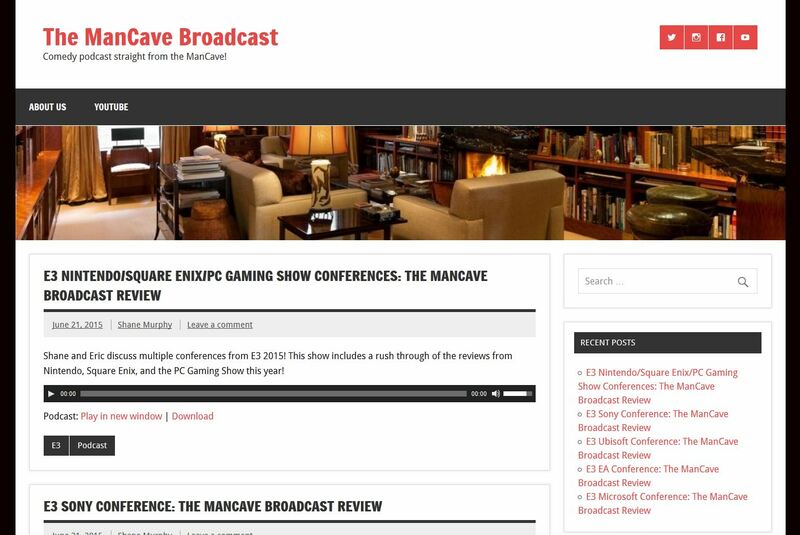 Check out my affiliate site The ManCave Broadcast for awesome podcasts and the latest gaming and pop-culture coverage! Become a Partner or Affiliate! Contact Geoff regarding becoming a partner or affiliate! Visit my Contact page or email me at g@geeeoff.com!